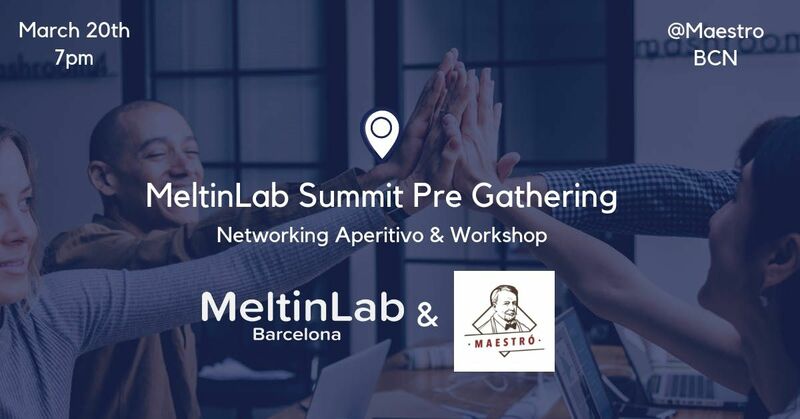 Our Summit event taking place on April 4th is coming really soon, and we want to invite you to a pre-gathering this Wednesday 20th of March. 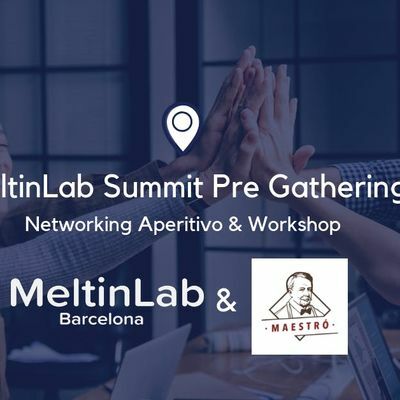 We will also have a 45min interactive workshop to discuss about Maestro's Loyalty Program and imagine something cool to reward their customers. We have negotiated for you special prices including Beers & Tapas. A special announcement during the night. Register on our Eventbrite, it is free.